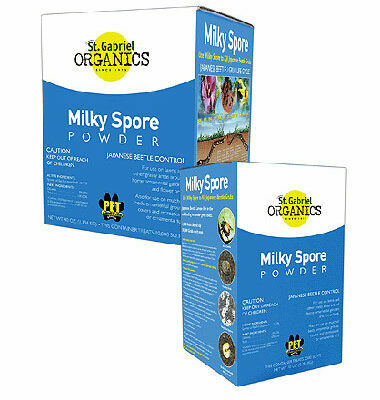 Home / Lawn Products / HOLY-MOLEY — MOLE REPELLENT, It’s ORGANIC! 10 lbs. 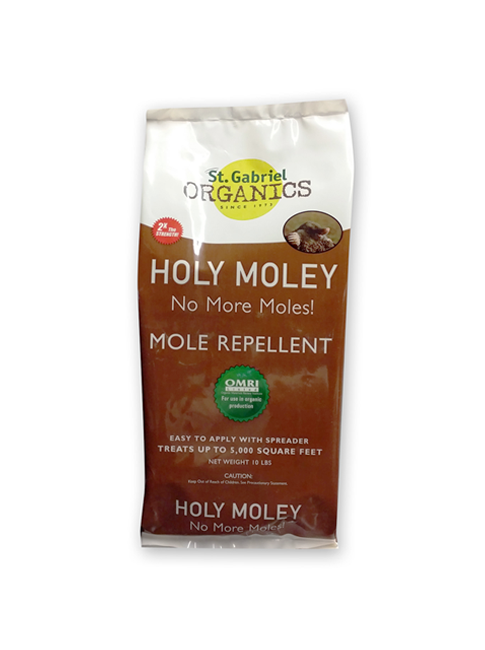 Holy Moley Mole Repellent Repels Moles by two modes of action, scent and taste .OMRI listed for use in organic production. 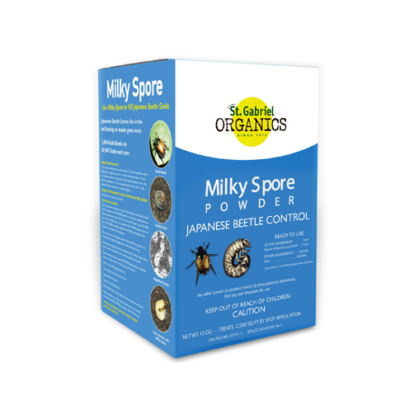 • OMRI listed for use in organic production. 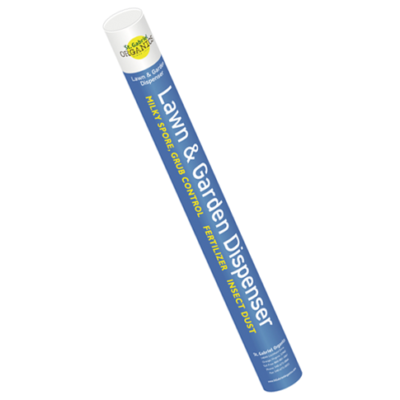 Apply using a broadcast spreader to entire lawn. 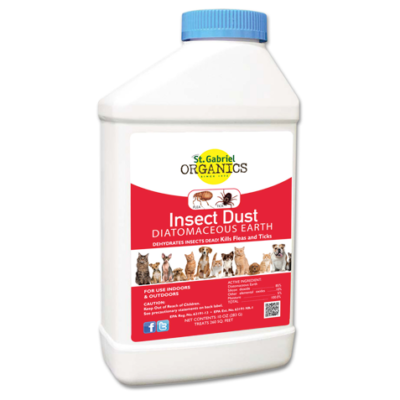 Can also be applied to the top of soil in flower and mulch beds and vegetables gardens. 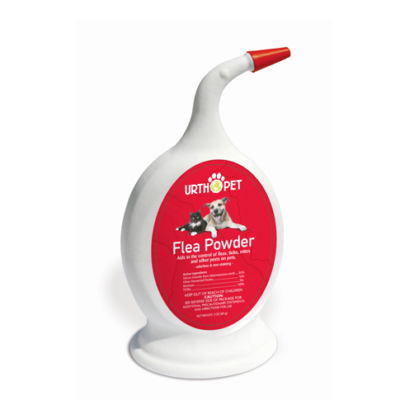 For best results apply before rain or water in for 15 minutes. Please *Note* Holy Moley is not available in the following States AL.